German authorities are reported to be working on a way to block the Facebook ‘like’ button due to allegations of data harvesting by the social media giant. The Data Protection Commissioner’s Office in the German federal state of Schlswig-Holstein has demanded that “all institutions” remove social plug-ins such as the ‘like’ button. The privacy watchdog reckons that Facebook is contravening German and indeed Europe-wide rules by using information garnered from users is sold to advertisers. 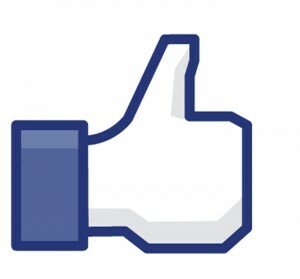 The watchdog says that it will take strict action against firms and sites that do not remove the Facebook ‘Like’ button. This could mean formal complaints for public entities, or fines for private companies. The organisation has been on Facebook’s back over its use of web analytics for some time now, and has been working on a “continuing privacy impact analysis” of the US based data harvesting giant. The statement claims it’s possible for Facebook to modify its behaviour to fall into line with other social media applications. It’s not the first time that Germany has been in news over privacy concerns. Google previously had to deal with German authorities over its StreetView cars. Next Cheaper 8GB iPhone 4 to be out soon!